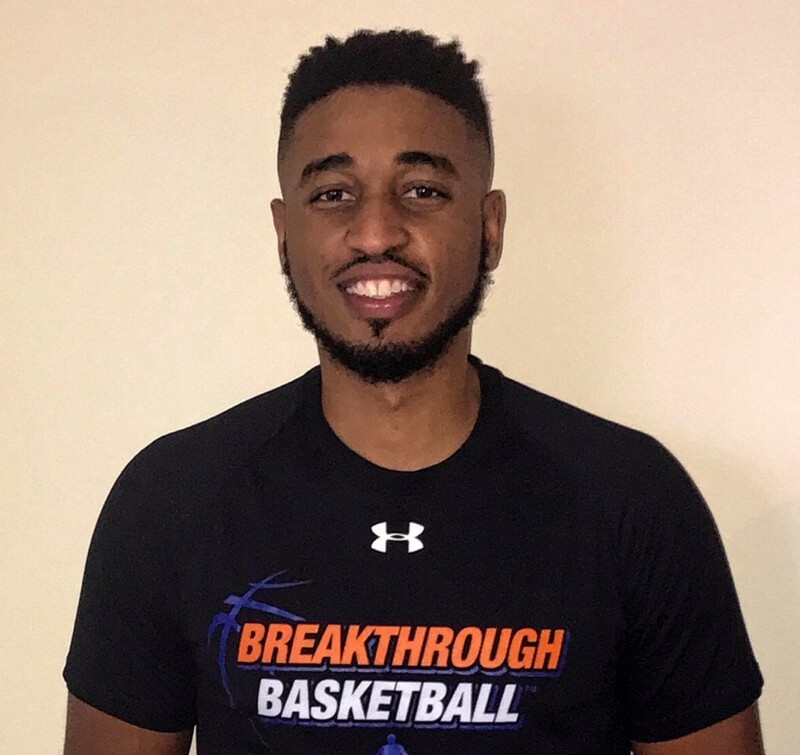 Breakthrough Basketball Shooting, Ball Handling & Finishing Camp in Long Island, New York! We're pleased to announce that we have arranged for Paris Davis to come to Long Island, New York to run a 3-day skill development camp. This is a hybrid of our popular "Shooting" and "Ball handling & Finishing" Camps.